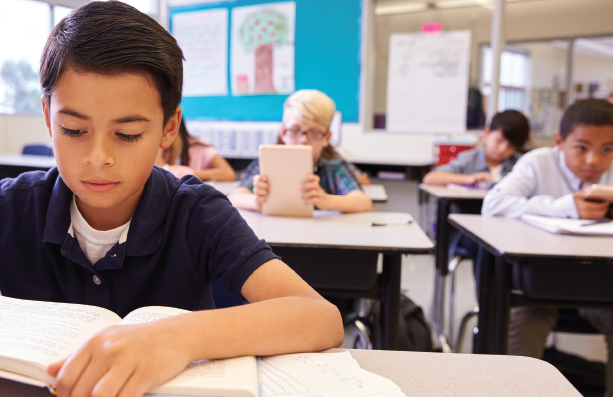 To ensure that all children—regardless of race, ethnicity, family income, or zip code—have access to a high-quality education, the U.S. Department of Education funds a network of support for states that extends down to the district and school level. Through the national Comprehensive Centers Program and Regional Education Laboratories (RELs), AIR is building states’ capacity to support their districts and schools—and ultimately improve teaching and learning for all students, including special populations such as English learners and those with special needs. 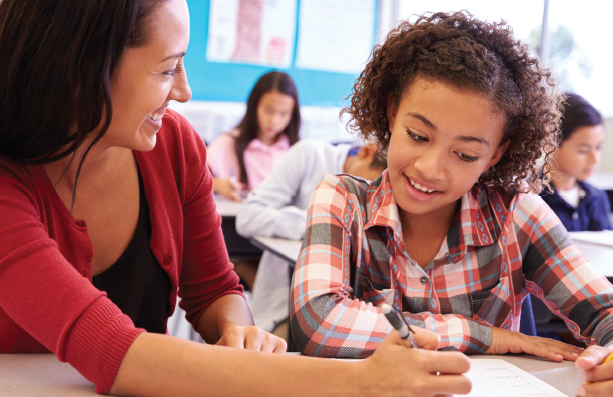 Comprehensive centers provide technical assistance to states to build their capacity to assist their districts and schools with student achievement. Regional Comprehensive Centers are embedded in their regions and provide support to states in their implementation of federal school improvement programs and initiatives. Content Centers provide in-depth knowledge and expertise in specific content areas. Learn more about AIR's Comprehensive and Content Centers. The Regional Educational Laboratory (REL) program has significantly advanced the quality and reliability of available evidence through its focus on producing and disseminating high quality, rigorous research. RELs serve the education needs of designated regions, using applied research, development, dissemination, and training and technical assistance, to bring the latest and best research and proven practices into school improvement efforts. Learn more about AIR's work with RELs.